Looking for a kids photographers in Hertfordshire? Then welcome to the home of Nina Mace Photography. 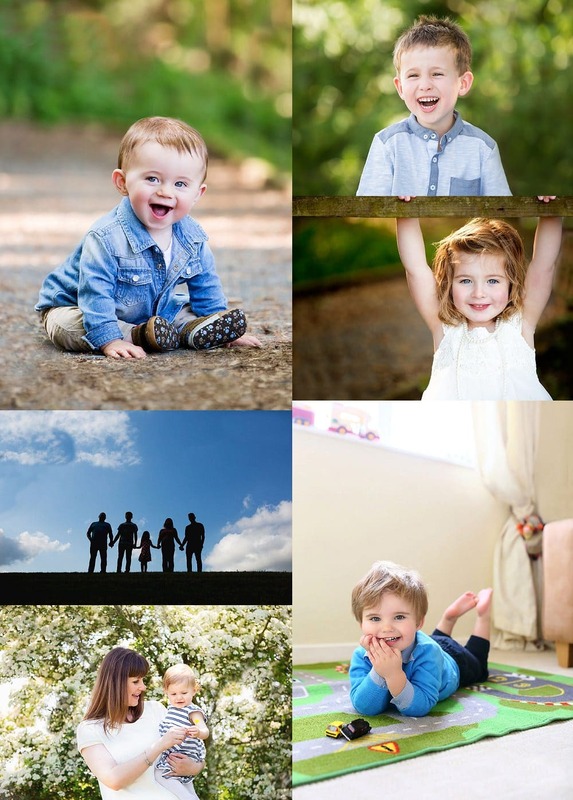 I specialise in children's photography and my love for working with children has grown since having 2 of my own. My photography business is based out of Hemel Hemptead but I work all throughout Hertfordshire including St Albans, Harpenden, Tring, Berkhamsted, Kings Langley and Bovingdon. When working with children I am all about having fun and making sure your photo shoot feels like you are on a day out having fun with your children. I want to capture you as a family and your kids real personalities. I want them to laugh, run, climb and make those faces that you will want to remember in years to come. 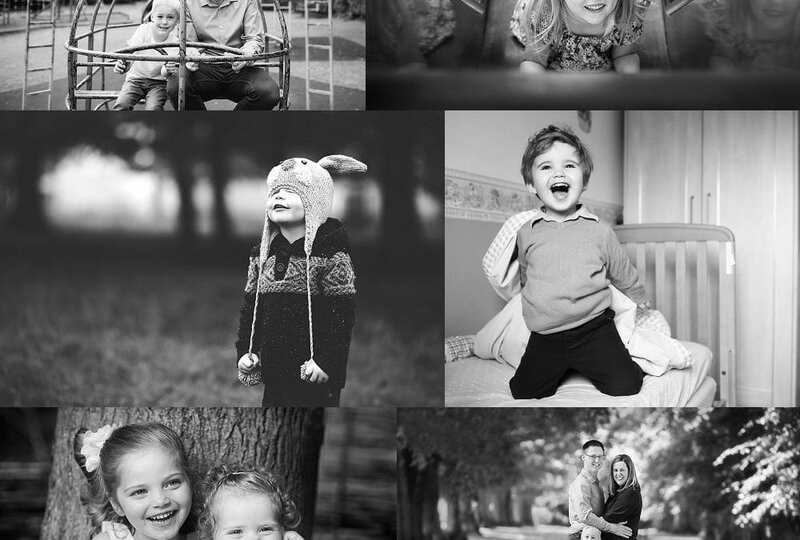 To show you my style of photography you can browse my childrens and family portfolio. 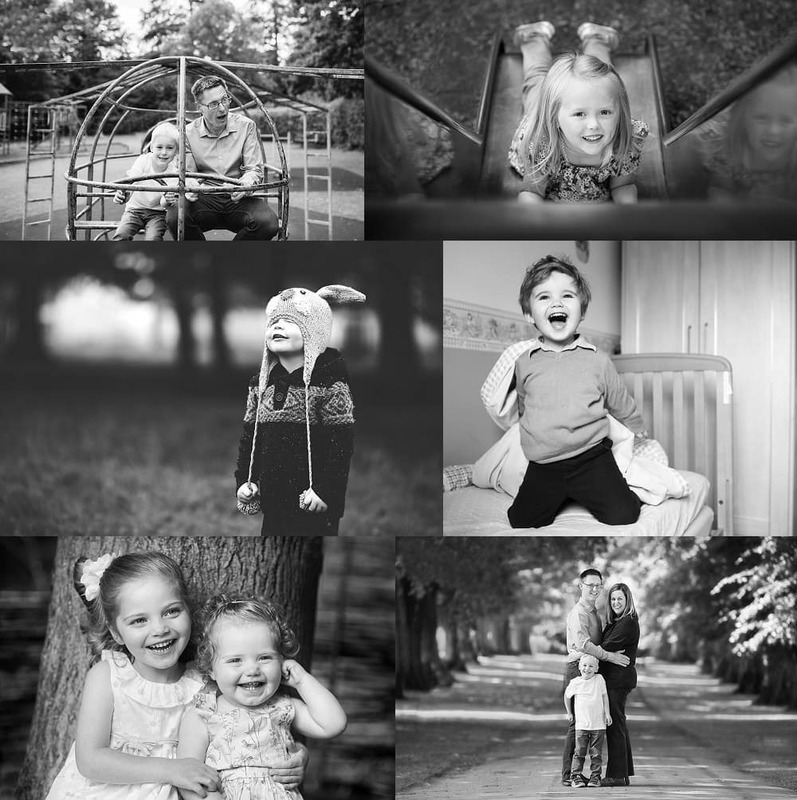 To see what some of my past clients have said about working with me please pop by my kind words section and do take a look around my blog to see some recent examples of family and children photo shoots. I also offer Beginners Photography Training for Parents with DSLR cameras (or bridge cameras with interchangeable lenses) which are all about getting you out of auto mode, learning about light and compostion and finally how to get gret expression from your children without saying "cheese".